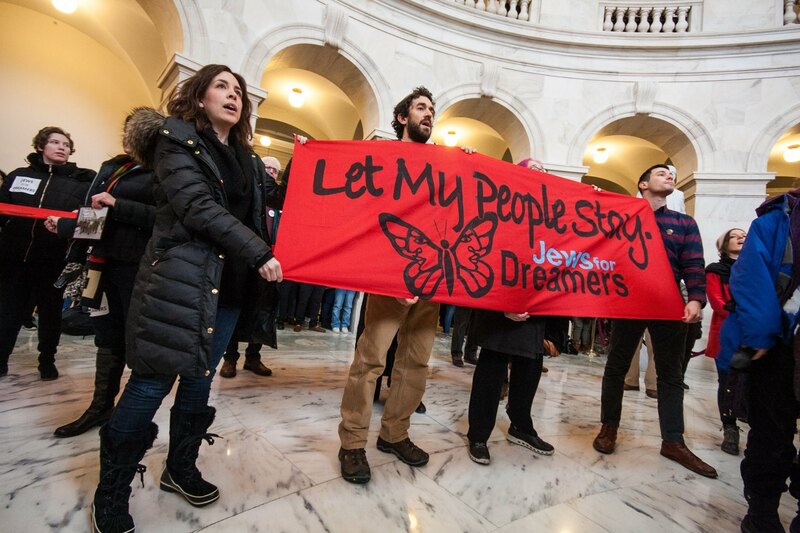 Retiring rabbi reflects on a career in activism – J. The Jewish community’s involvement in the Darfur issue is a positive sign that it has matured and is a bit more global in its thinking, according to Rabbi Sheldon Lewis, who has been very active on the issue. Lewis, who has been standing in regular vigils in downtown Palo Alto to call attention to the Darfur genocide, will join the massive protest Sunday, April 30 on the Golden Gate Bridge. The rabbi, who goes by “Shelly” to most, can now count the days he has left as spiritual leader of Palo Alto’s Conservative synagogue Kol Emeth as he retires close to his 65th birthday in June. The synagogue is honoring him and his wife, Lorri, on Sunday afternoon, April 23. On the eve of his retirement, Lewis looked back at his long career of activism on the issues of the day. “I think we live more up to the mandate of our tradition when we are much more embracing,” he noted. As an undergraduate at the University of Chicago, Lewis was involved in projects in the African-American community. 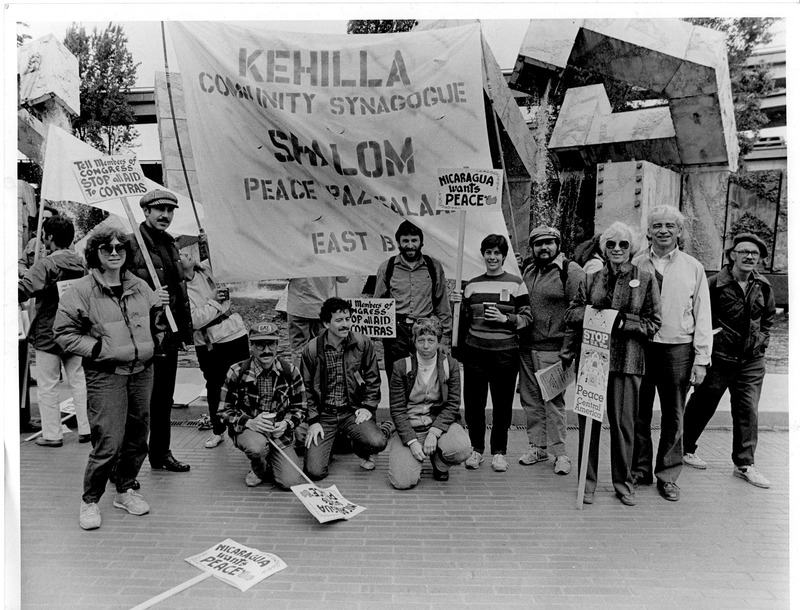 As a student of Rabbi Abraham Joshua Heschel’s at the Jewish Theological Seminary, the rabbi-to-be was greatly influenced by his teacher’s involvement in the civil rights movement. When he was still at JTS, Lewis was active in protests against the Vietnam War. But upon ordination, he made the difficult decision to don a uniform of the United States Army and enlist — as a chaplain. He married Lorri, and they had 30 days together before he left for Vietnam for one year. Lewis believes he was arrested seven or eight times, all for this one cause, mostly outside of the Russian consulate in San Francisco. But he was also detained once on the streets of Odessa, where he had been visiting dissidents. In 1988, Lewis joined a delegation of Conservative rabbis and other Jewish professionals to the border towns of Texas to see how illegal immigrants from El Salvador, Guatemala and Mexico are treated in the United States. Lewis has long been a supporter of causes in Israel that promote reconciliation between Arabs and Jews. Even as he retires to work on his “Torah of Reconciliation” project, in which he’ll be looking for texts in the Torah that promote nonviolence, he’ll stay active in a number of causes important to him. 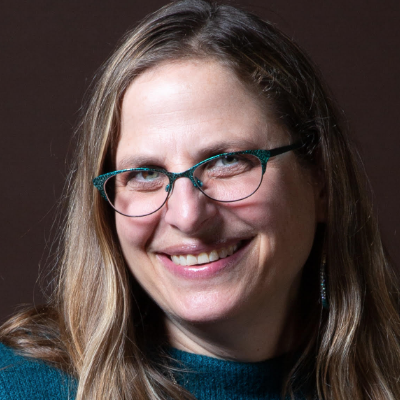 Rabbi Sarah Graff, who has worked with Lewis for the past several years as his assistant rabbi, said that many of Kol Emeth’s congregants believe that he is one of the 36 righteous people who walk the earth at any given time. The afternoon honoring the Lewises will begin 2 p.m. Sunday, April 23 at Congregation Kol Emeth, 4175 Manuela Ave., Palo Alto. Free. Information: (650) 948-7498.